CertaPro Painters® of Renton Kent, WA provides a variety of custom exterior painting services to ensure your home stands out from the rest. 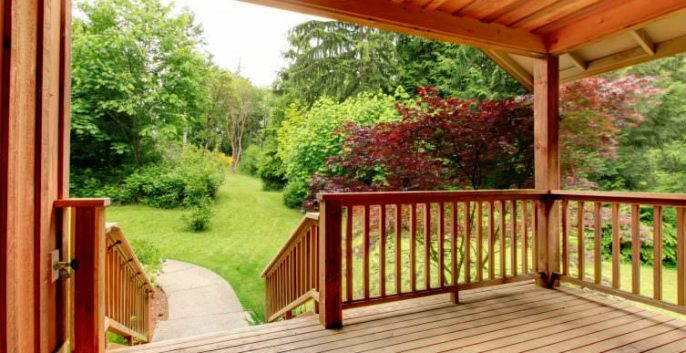 Whether you’d like to update your home’s traditional exterior or you’re hoping to present a more modern curb appeal, the CertaPro Painters® of Renton Kent, WA team approaches every exterior painting project with detailed knowledge. For your project, we’ll follow the steps below to make sure the process goes as smooth as possible. 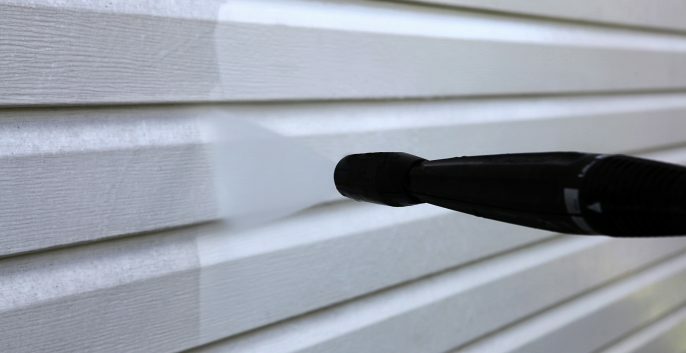 Any necessary areas of your home’s exterior will be power washed or hand washed to remove dirt and mildew. Any loose paint is scraped, glossy areas are scuff sanded and any gaps are caulked to prevent water intrusion. Your repaired areas are primed before premium-quality paint is applied to your home’s exterior, creating a uniform finish. At the end of each day, the painting crew cleans up around your home, ensuring any paint chips are removed and all materials are stored neatly away. After our own inspection, your job site supervisor will walk you through the space, giving you the opportunity to review our work and to provide any initial feedback. At CertaPro Painters® of Renton Kent, WA, our trained professional painters will transform your house into something you will be proud of. Book your free exterior painting estimate now! CertaPro Painters® of Renton Kent, WA provides a variety of custom exterior painting services to ensure your home stands out from the rest.